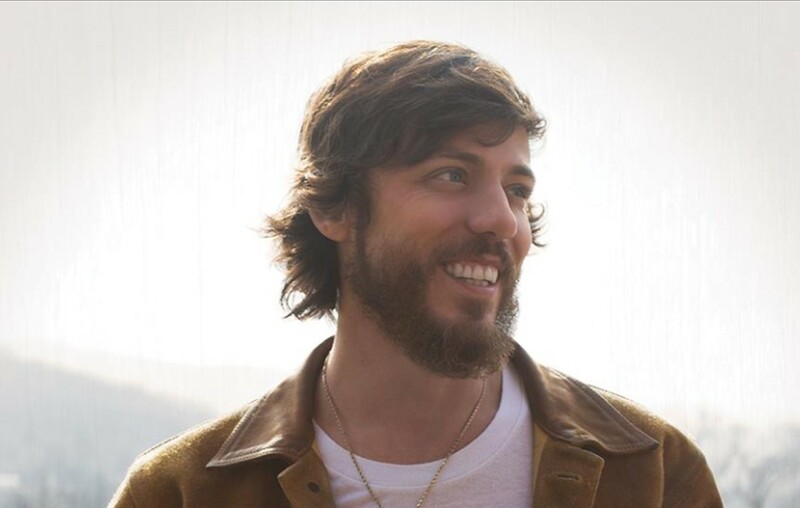 Country music singer-songwriter Chris Janson's "Good Vibes" music video will put you in a much better mood! Watch it here! “I’m extraordinarily happy that we picked this for the first single because it sort of set the tone for the rest of the album, which is very positive and uplifting. I was very adamant about the video including random acts of kindness, random acts of happiness, random acts of smiling and just doing things that make people happy, which is what ‘Good Vibes’ is all about,” Janson shared with Billboard. Watch Chris Janson’s “Good Vibes” music video below! “Good Vibes” has just surpassed 1.2 million total streams and is one of the most added singles at country radio this week with 49 first week adds. Janson continues to sell out shows on his headlining Waitin’ on 5 Tour. He also recently announced that he will serve as direct support for Chris Young’s Raised on Country Tour 2019. For more Chris Janson updates, keep up with Country Fancast!